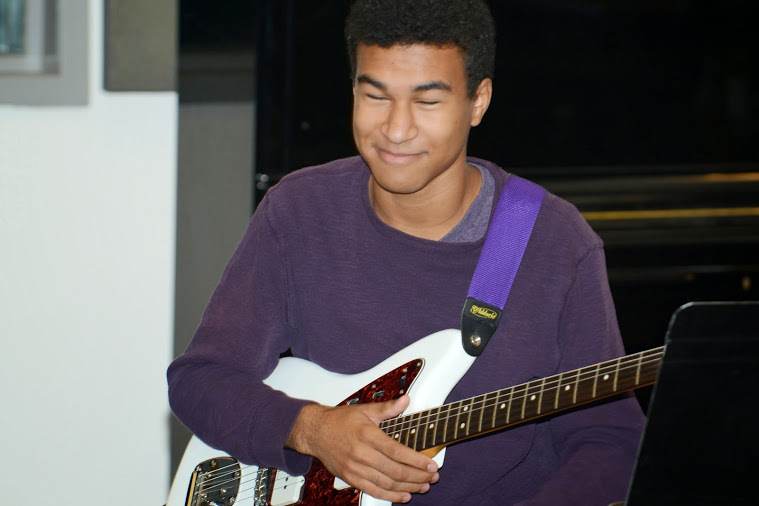 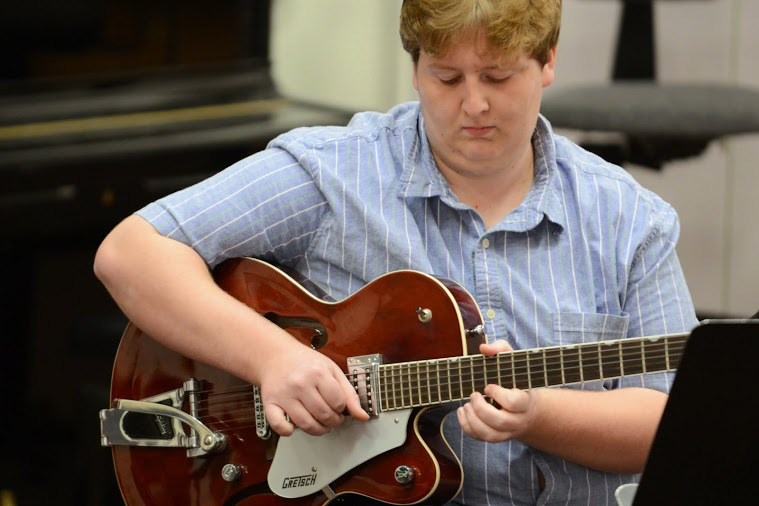 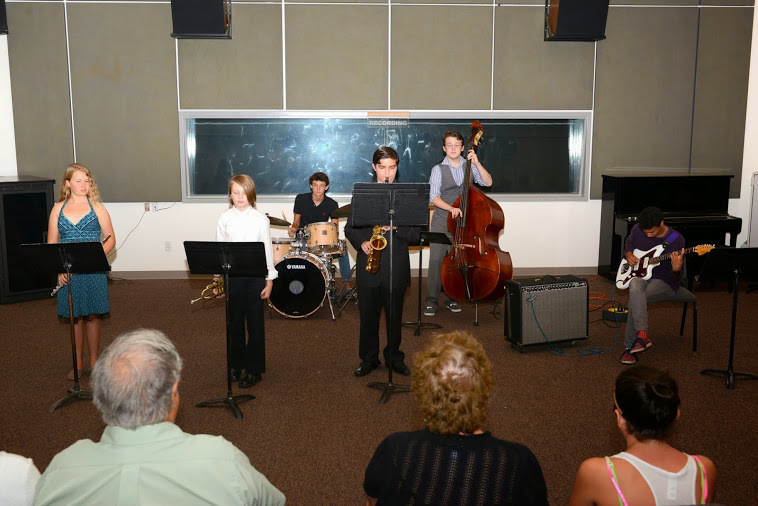 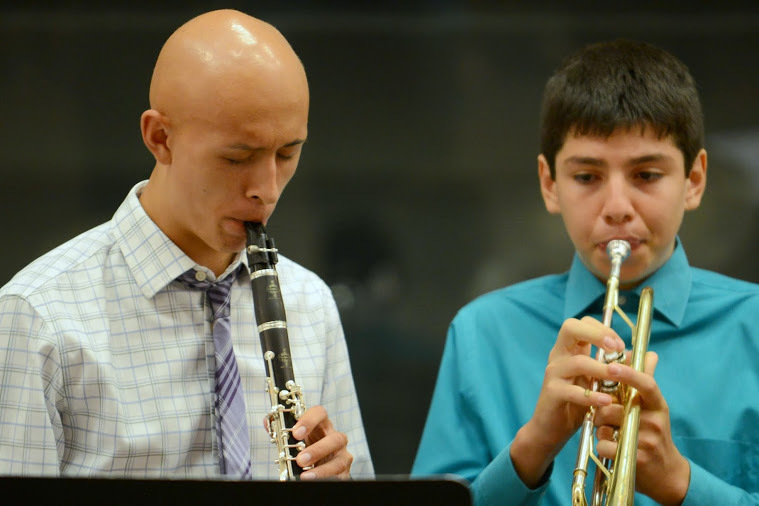 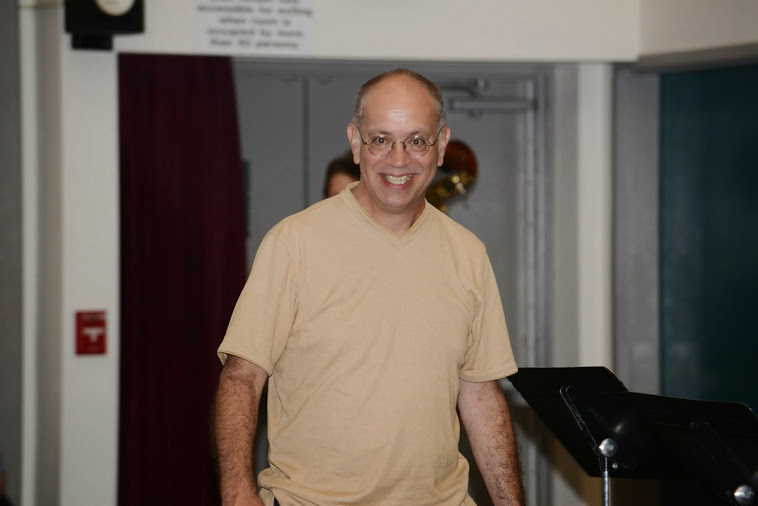 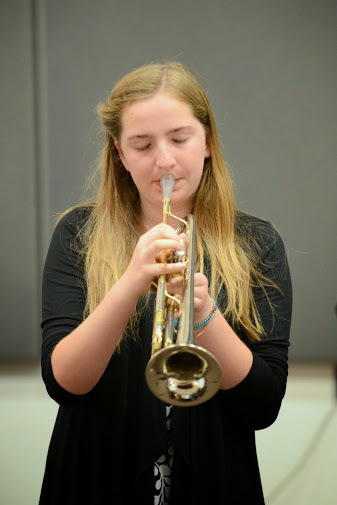 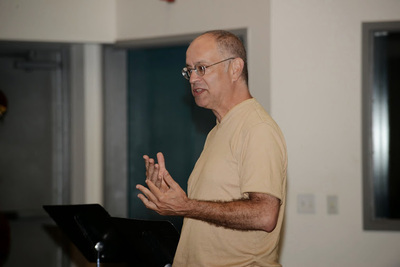 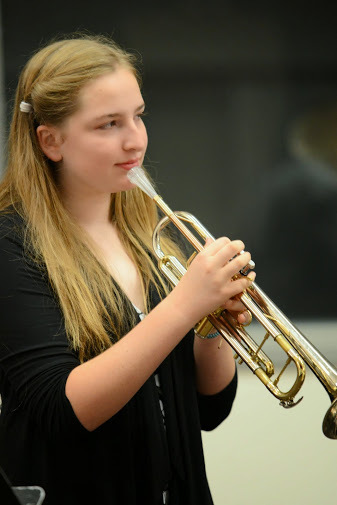 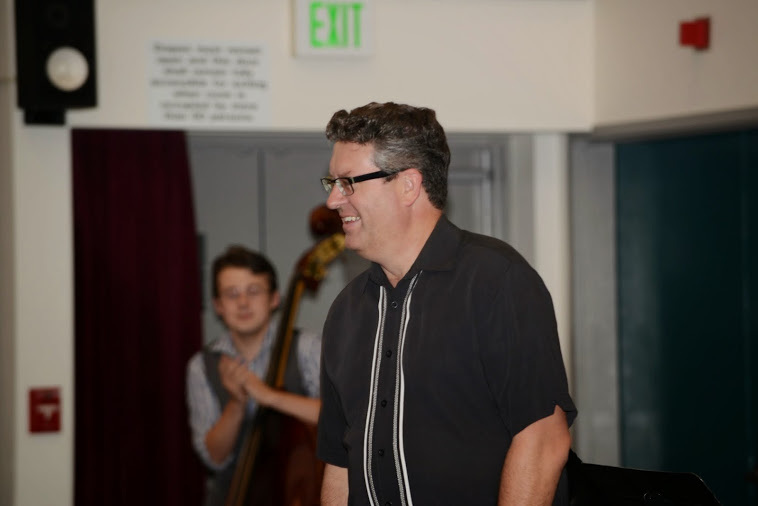 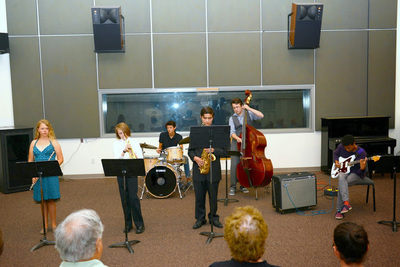 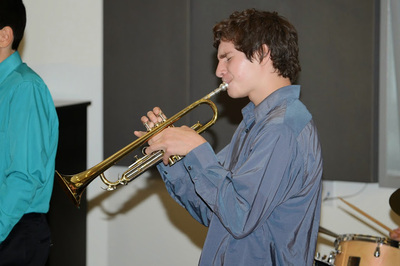 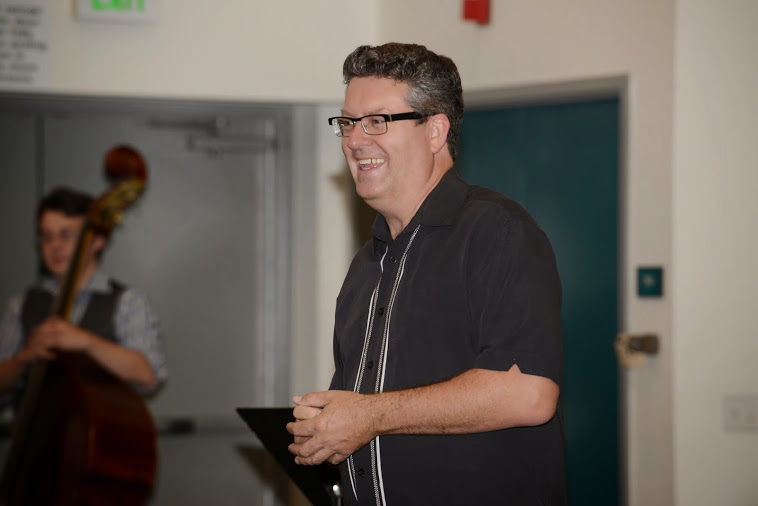 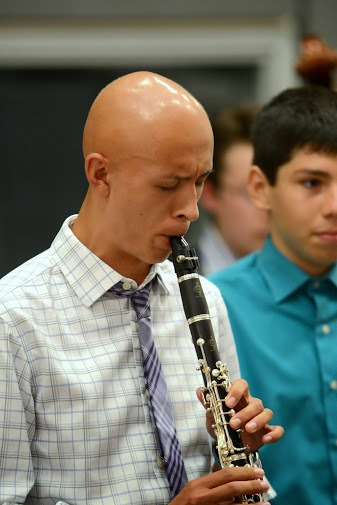 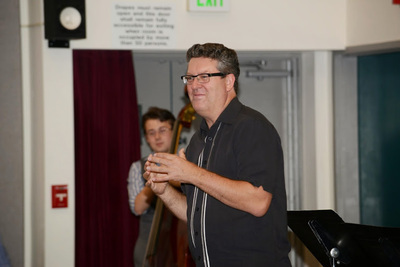 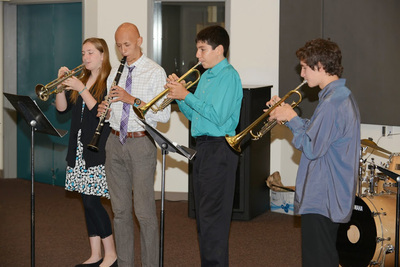 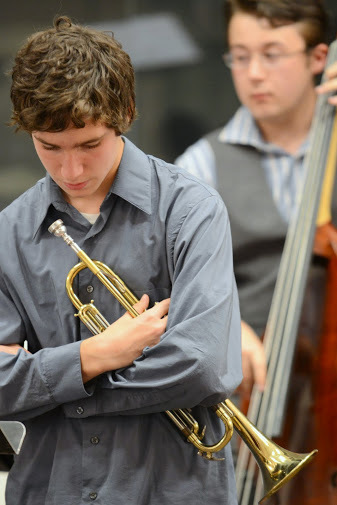 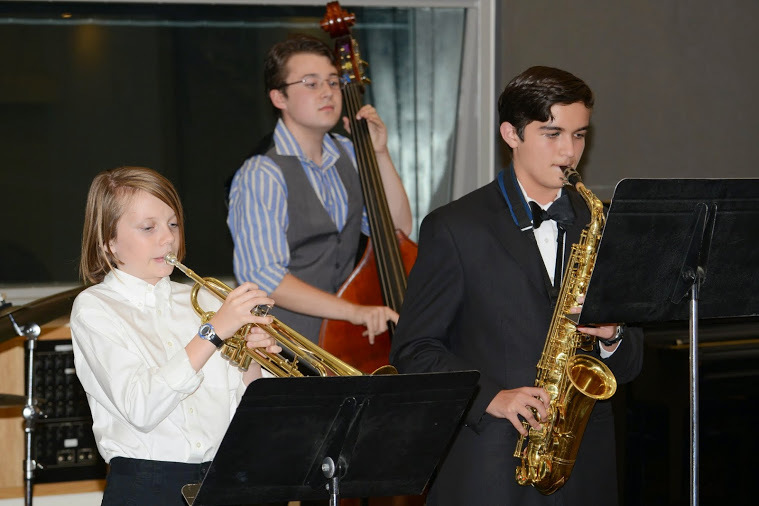 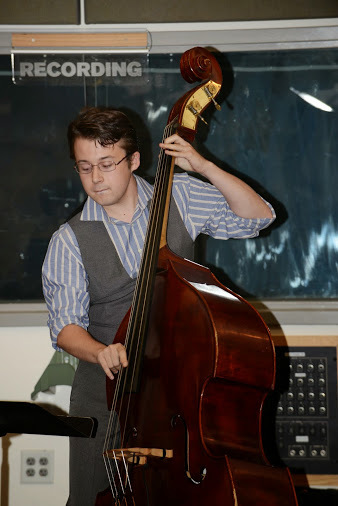 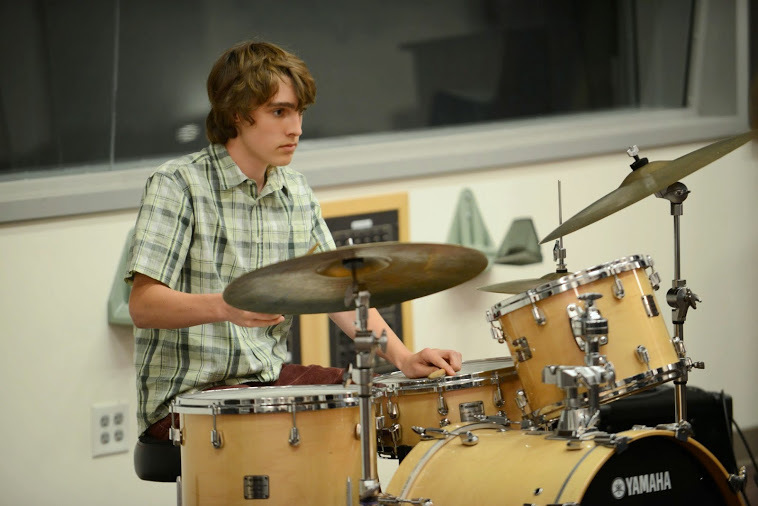 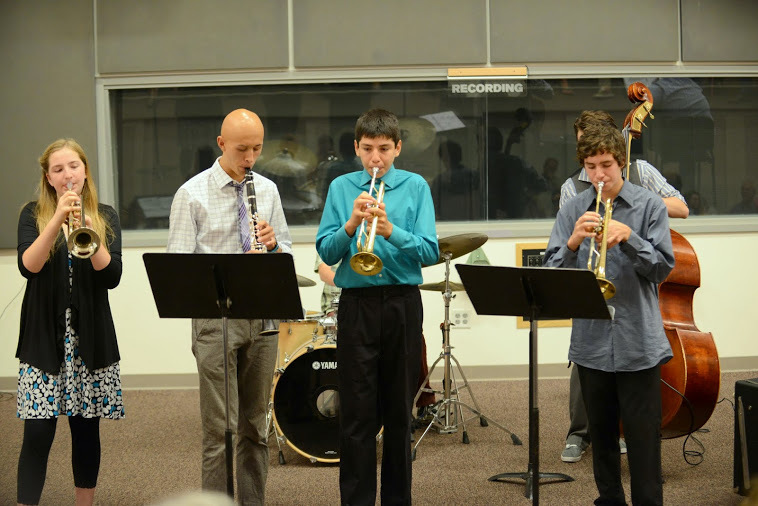 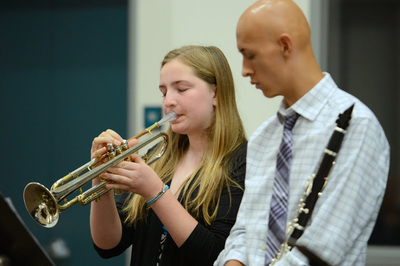 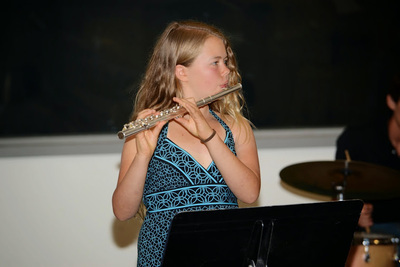 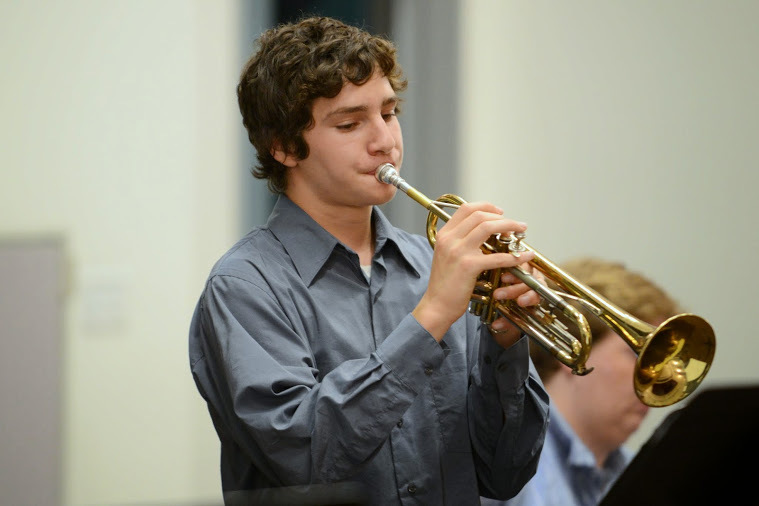 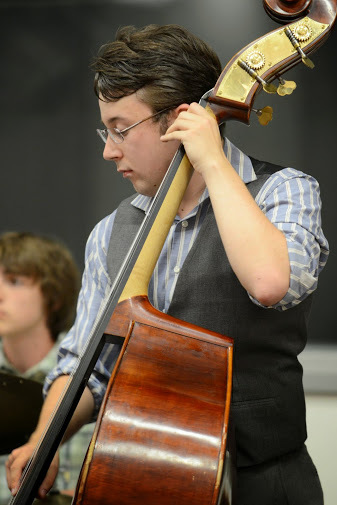 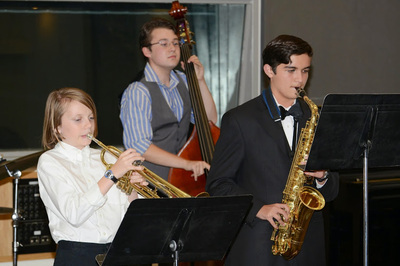 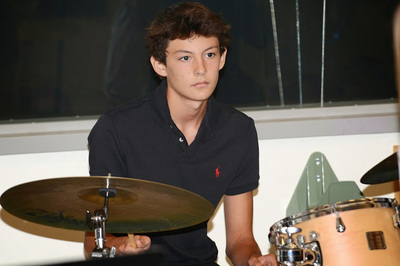 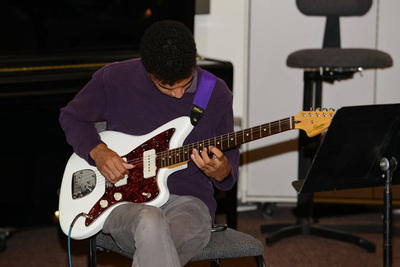 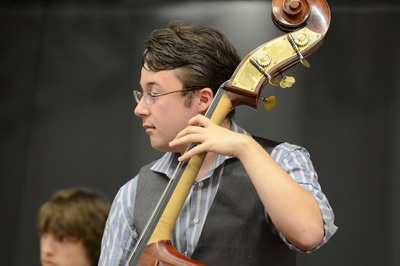 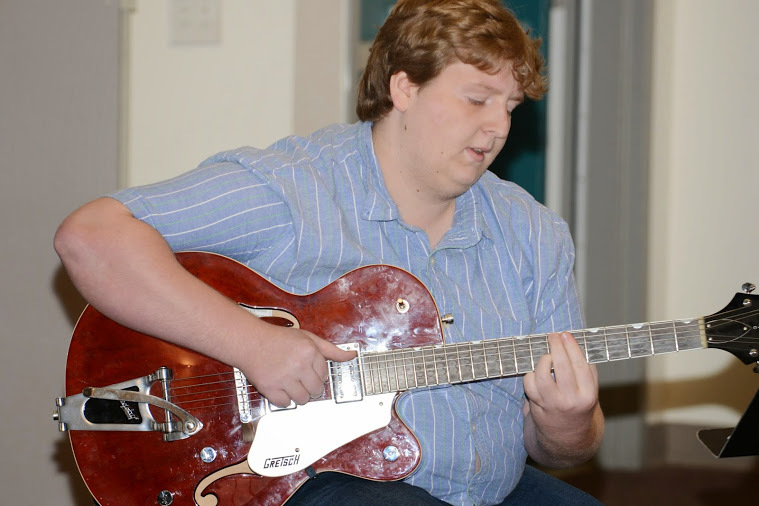 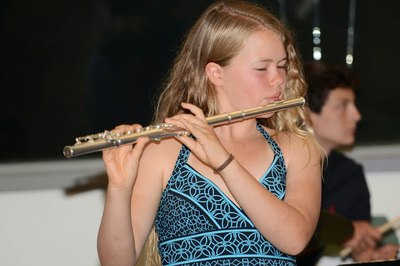 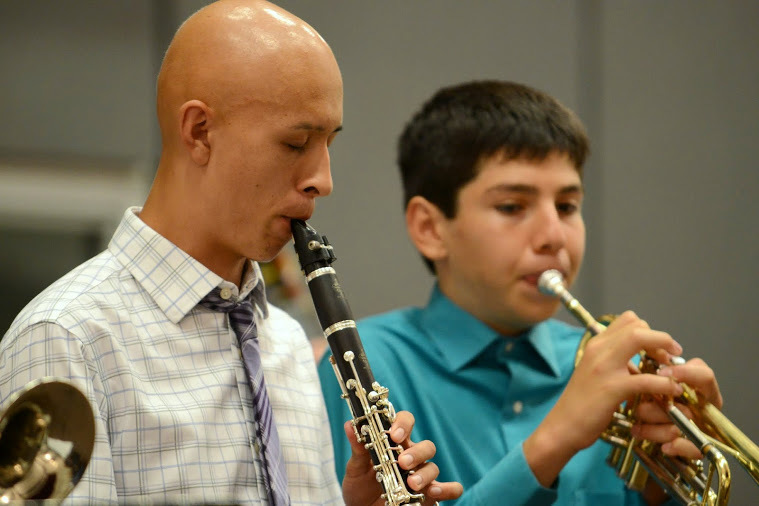 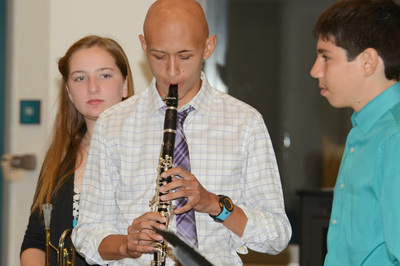 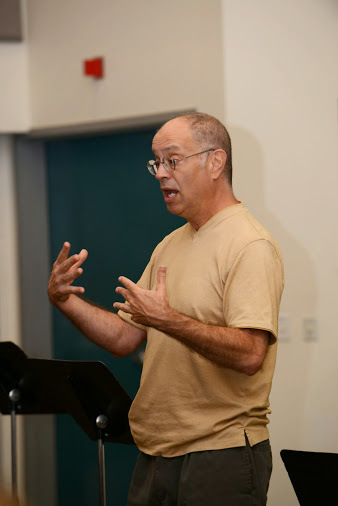 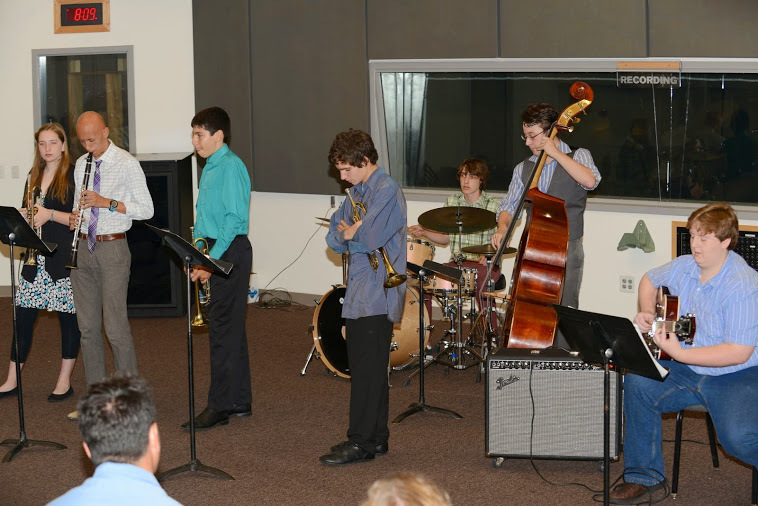 Through a joint partnership between SLO Jazz Festival and Cuesta College Community Programs, with Direction from Ron McCarley, Director of Jazz Studies, Daryl Voss, Mark Pietri, and Scott Andrews, we put together the first SLO Summer Jazz Workshop. 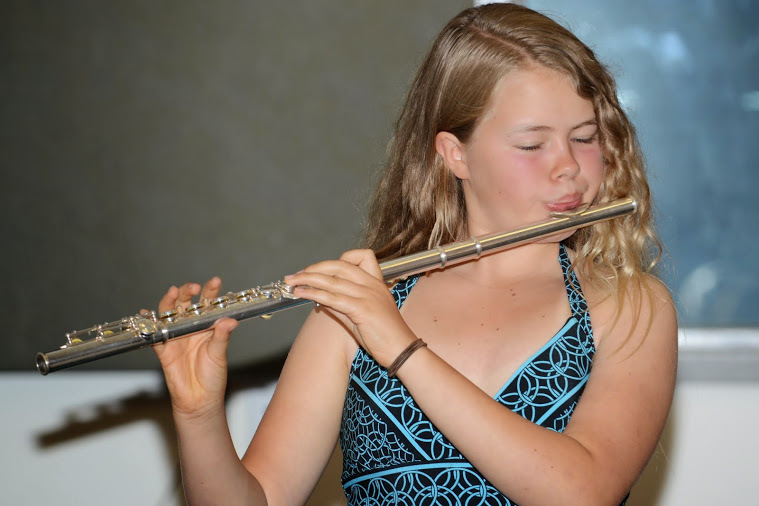 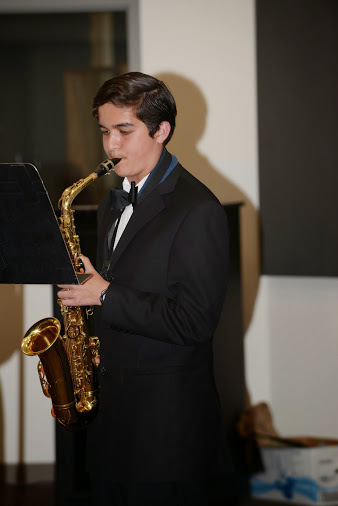 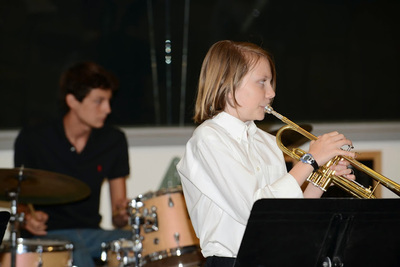 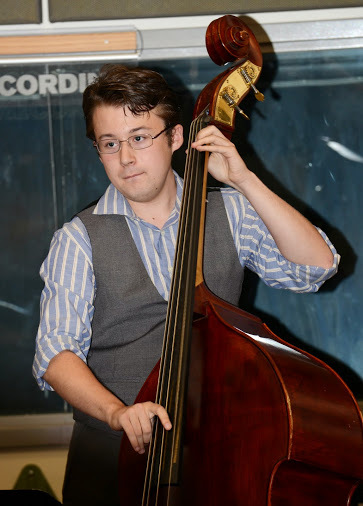 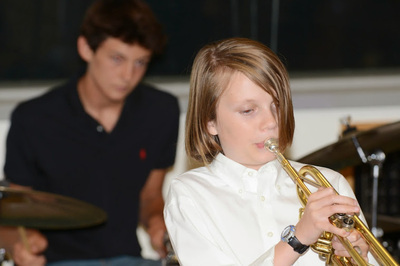 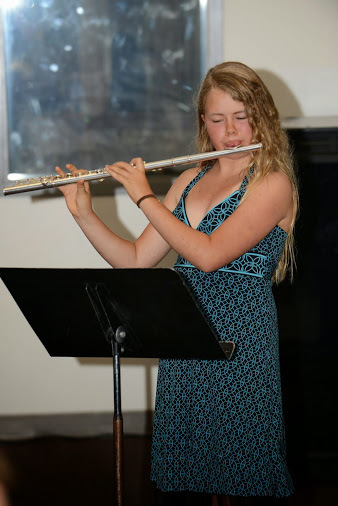 We had 12 students complete the first SUMMER JAZZ WORKSHOP and they performed the final night in front of 60 proud and pleased parents, family members, and friends! 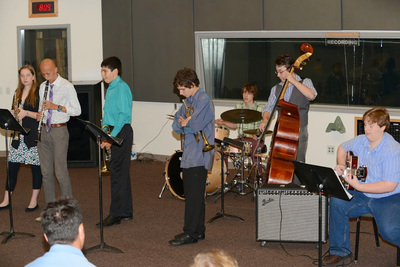 We were thrilled to help these up-and-coming jazz musicians further develop their improv and combo skills. 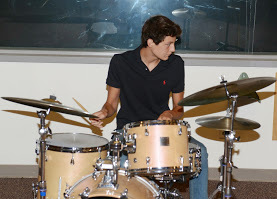 Not pictured from 2014 (Daryl Voss) who was fabulous teaching drums and piano with one of the combos. 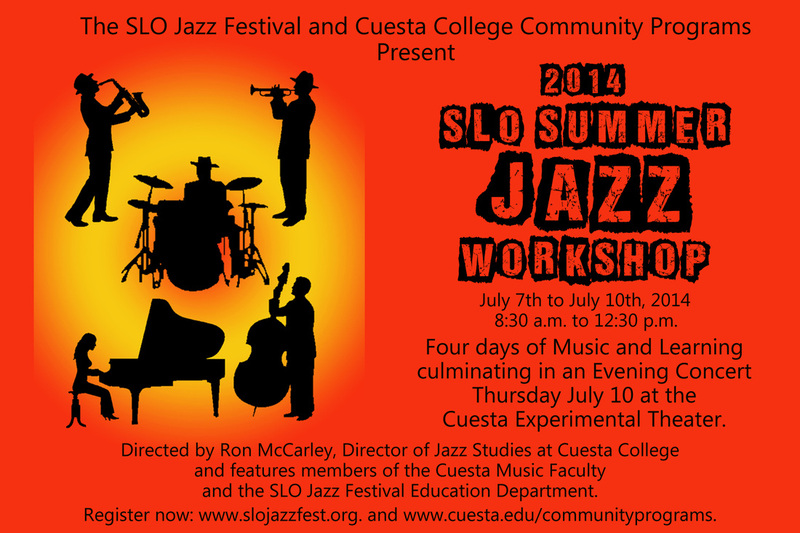 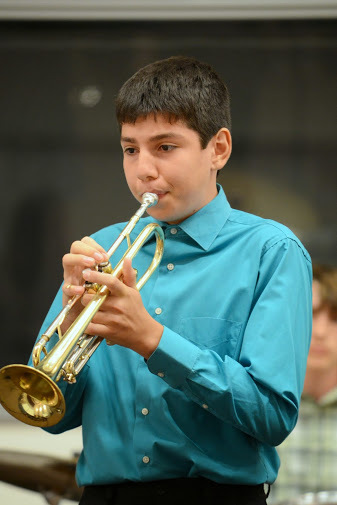 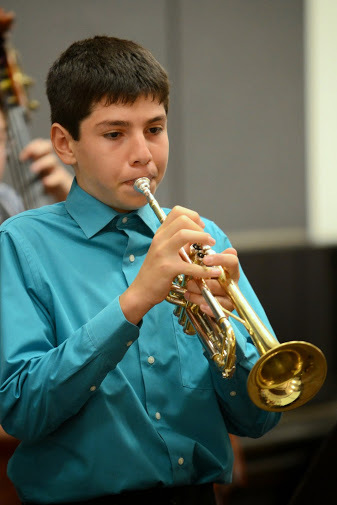 We're so thrilled about this partnership with Cuesta Jazz, Cuesta Community Programs, and SLO Jazz Festival and looking forward to doing it for the kids again! 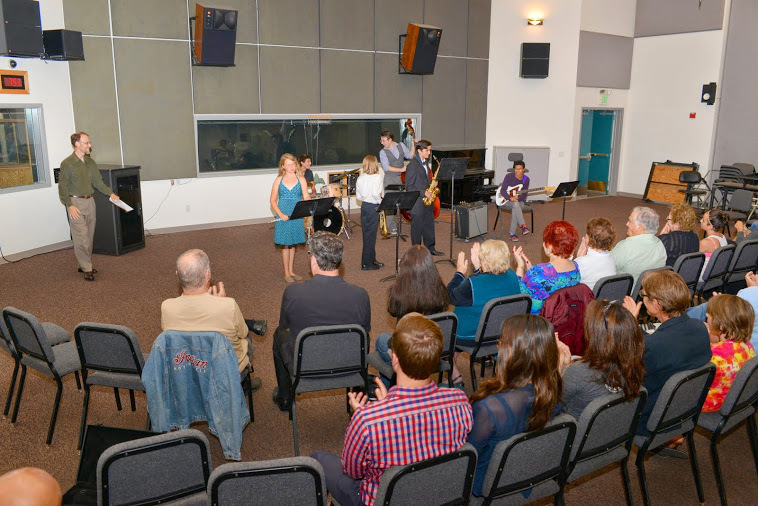 We'll be announcing the 2015 Summer Jazz Workshop shortly after the holidays, so make sure you are on our EMAIL LIST to keep informed!